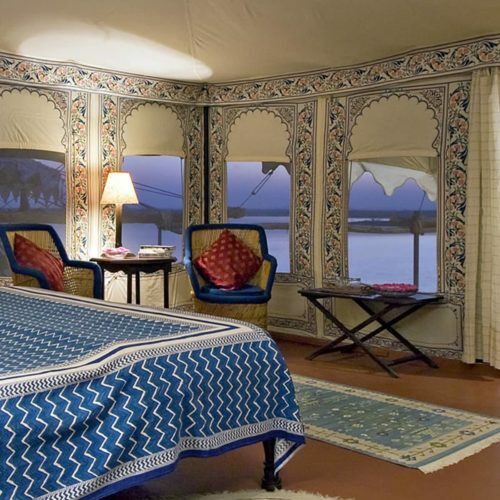 Situated east of Jodhpur, the Chhatra Sagar has recently been voted in the Top 10 tented camps in the world by Tatler. 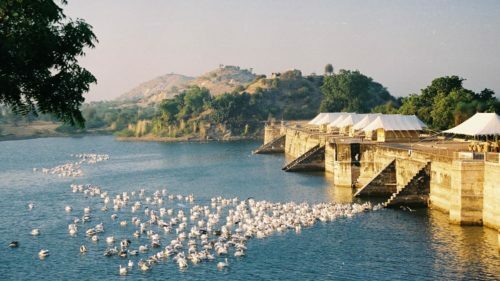 A truly magical place with just 11 beautifully decorated tents pitched on a dam overlooking a huge lake, teeming with birds. Owned and run by the delightful Nimaj family, whilst here you will enjoy Rajput hospitality at its best and you will feast on some of the finest home cooking to be had in the state. 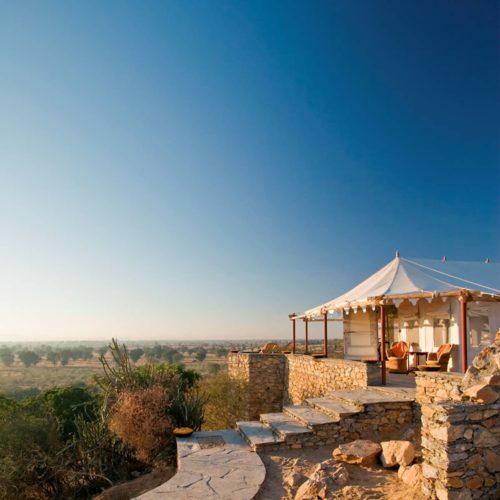 Chhatra Sagar is one of the best tented camps in India and has been listed in our 50 luxury experiences in India. 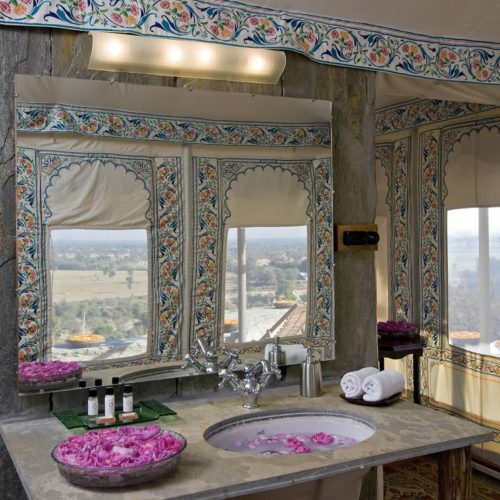 You can also find it in our intinerary The essence of Rajasthan.